Sri Lanka, a country of colorful tradition, Infinite Ocean, stunning rainforests, gorgeous landscapes and ancient ruins was not on the tourism map few years back. But now the country is back in the game and with its unmatched beauty it has become the hottest destination of 2018. Sri Lanka has many forest reserves and national parks; Sinharaja Forest Reserve is the largest lowland rainforest in Sri Lanka. Home to rare mammals and endemic birds, this UNESCO-listed forest reserve is bordered by rivers. 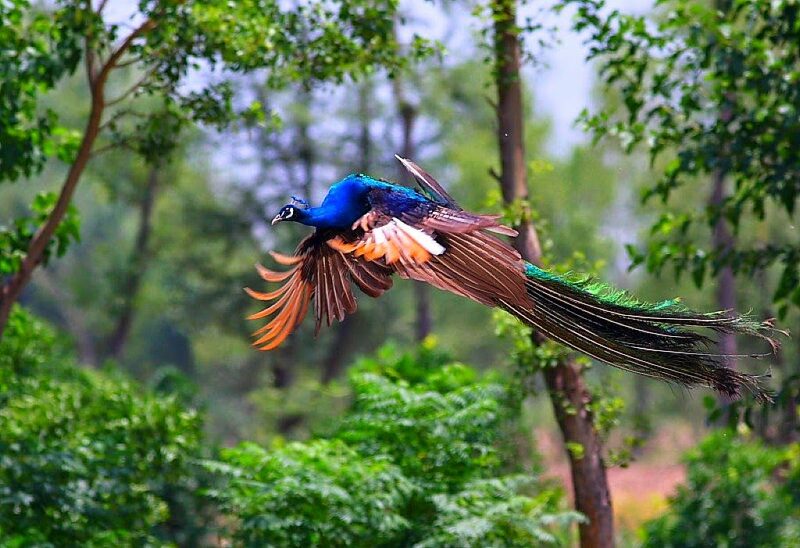 The forest is so lush and dense that it is not easy to spot wildlife here. Kolawenigama Temple- Built by King Buwanekabahu VII, the Kolawenigama Temple is located 6 km southwest of Deniyaya. 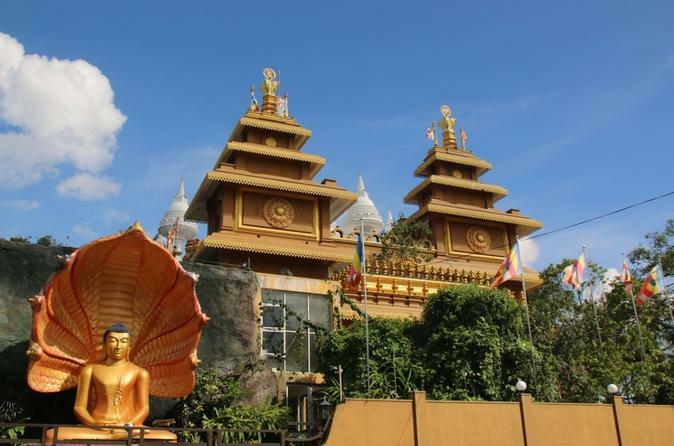 Although the temple is modest in size, it has a stunning and unique structure that will resembles Kandy`s Temple of the Sacred Tooth Relic. 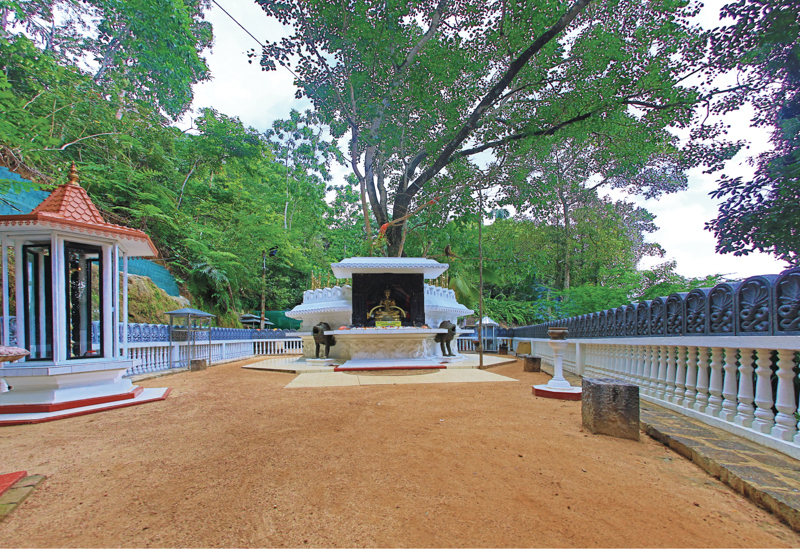 The shrine has Kandyan-style frescoes and was constructed in recognition of the protection given to the tooth relic by the villagers. Mixed Feeding Flock- One of the unusual aspect that is found among the birds here are that they are witnessed in mixed feeding flocks which is one of the rarest things to be seen in the bird kingdom. The mixed feeding flocks are made up of six or more different breeds of birds like the red-faced malkoha, blue magpies and coucal. For birdwatchers, it can be a real treat to watch these mixed flocks of birds. So if you want to witness this unusual thing, apply for online Sri Lanka ETA. 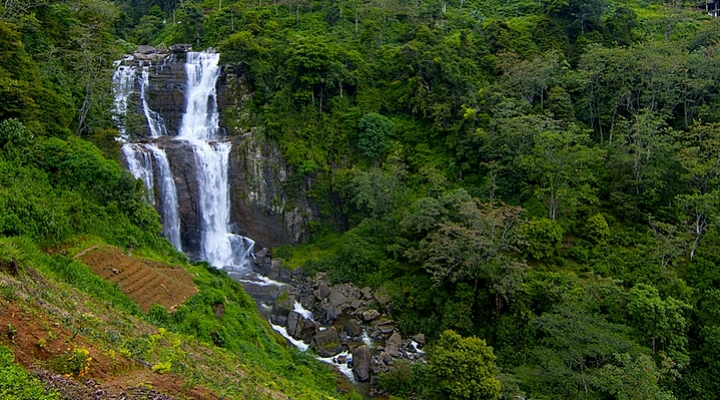 Kiruwananaganga Falls- This 60 m high waterfall is located 5 km east of Kotapola on the road towards Urubokka. This impressive waterfall is one of the largest waterfalls to be found in Sri Lanka. Getabaruwa Raja Maha Viharaya- This magnificent rock temple is built in the west of Kotapola, 11km south of Deniyaya. There is a steep road that leads you to the temple which has a seated gilded Buddha and a small stupa. 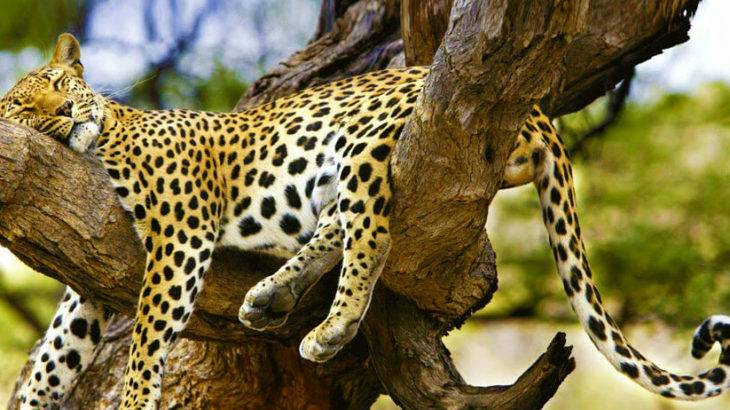 Wildlife- For wildlife lovers, Sinharaja Forest Reserve can be a paradise because 50% of Sri Lanka`s endemic species of mammals and butterflies can be found here. Not just butterflies, but 19 of Sri Lanka`s 20 endemic species of birds are also found here. Some of the major animals that lure the visitors to Sri Lanka are elephants, langurs and leopards. 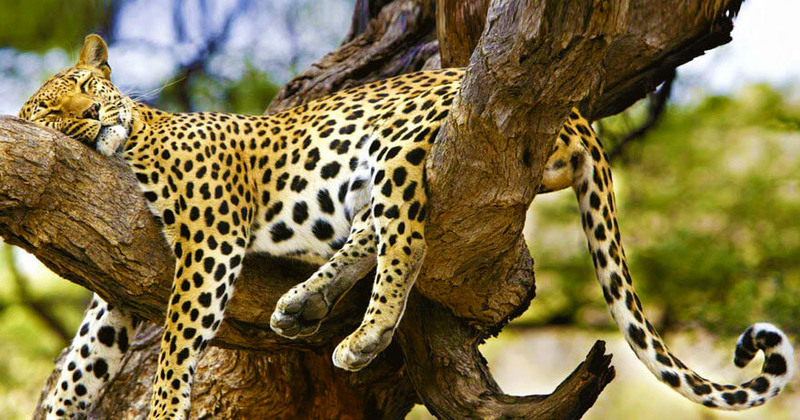 Experience the wildlife at its best with Sinharaja Forest Reserve in Sri Lanka. If you have not applied for online Sri Lanka ETA yet then you can simply log on to sri-lankaeta.com. Business Visa, tour-travel, tourist visa, Transit Visa, visa ETA Visa applications, How to get Sri Lanka tourist visa, Online Sri Lanka visa, online Sri-Lankan Tourist Visa. permalink. It’s going to be finish of mine day, however before end I am reading this great paragraph to improve my knowledge. I am truly happy to read this webpage posts which carries plenty of helpful facts, thanks for providing such statistics.